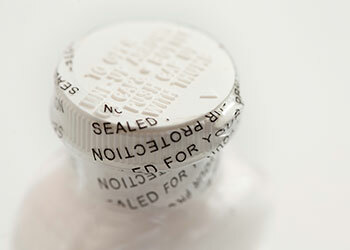 As you prepare for compliance with global traceability requirements and transition from batch to item level serialization, it’s important to keep in mind that compliance requires much more than simply reading a code on a label or part. For mass serialization to support traceability, it is first essential to verify code quality and validate that all of the encoded data is accurate and correctly formatted. Cognex In-Sight® Track & Trace™ works with networked In-Sight vision systems to create a complete identification and data verification solution for serialized labels on pharmaceutical packaging.